The Office's often offensive accountant Kevin Malone—known in real life as the much less offensive Brian Baumgartner—recently acquired a new crib in Tinseltown according to the long-legged gal at Trulia. 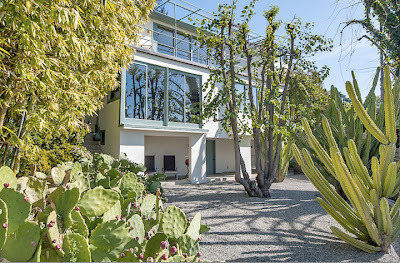 Mister Baumgartner paid $1,066,700 for the modest and modern new house in the Franklin Hills area between Los Feliz and Silver Lake. 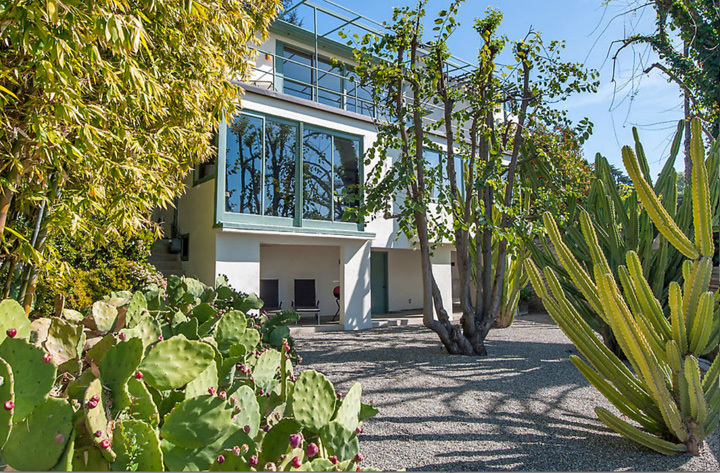 Mister B. also owns another home in the nearby Oaks neighborhood in Los Feliz purchased in 2007 for $1,912,500.